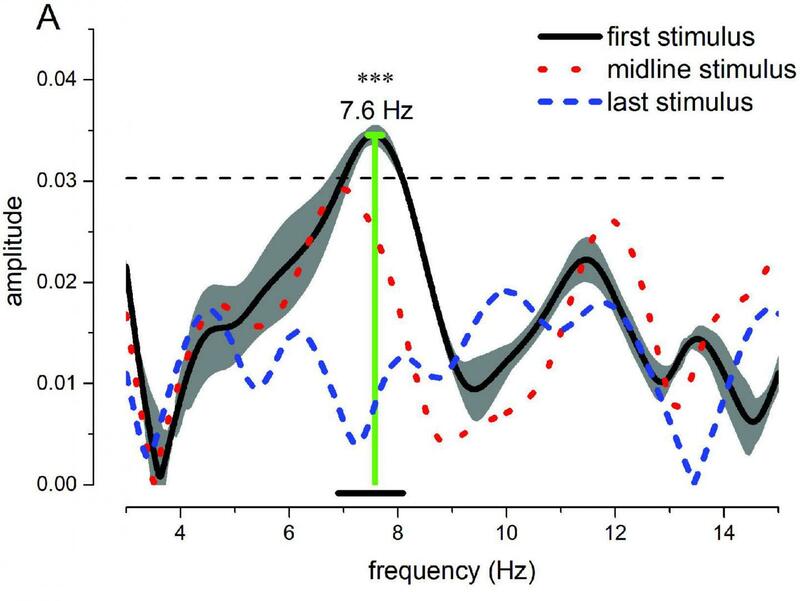 A difficult task that requires participants to determine which of two stimuli appears first demonstrates how varying rhythms of brain activity may be synchronized to achieve a stable sense of time. The research is published in eNeuro. Rather than processing information at a constant rate, the brain operates at different speeds. To better understand how such differences in processing speed are coordinated, Maria Concetta Morrone and colleagues asked nine participants to judge whether an on-screen blob or a sound was presented before the other by pressing a button. They found that the participants' decisions regarding the order of the audio-visual stimuli fluctuated with the time between presentation of the stimuli and their button-press. This synchronization occurred before the button-press, demonstrating a link between action preparation and perception. Overall, the study provides evidence for the influence of the motor system on our sense of time.